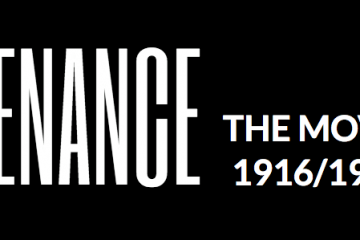 Tom Collins' latest Irish language feature film, Aithrí/Penance, will have its television premiere on this Easter Saturday, April 20th, at 8.55pm on TG4. 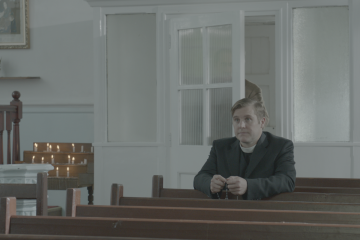 Independent distributor Cinema Epoch has acquired the U.S. rights to Tom Collins' latest feature Aithrí / Penance, staring Peter Coonan. 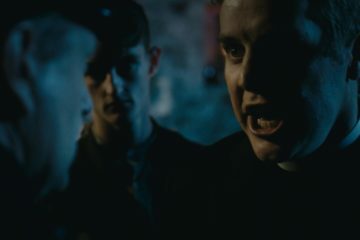 Starline Entertainment has struck a deal to represent the worldwide sales for Tom Collins' latest feature Aithrí / Penance, which stars Peter Coonan as a young firebrand priest in 1916 Ireland. 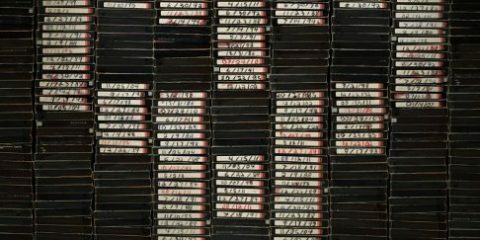 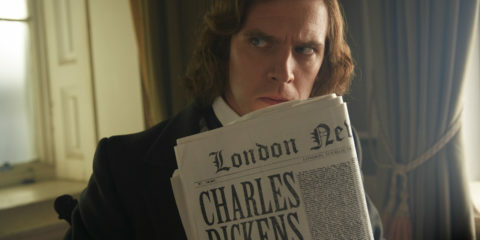 The 29th Galway Film Fleadh has announced its lineup for the festival (July 11-160, which features a host of Irish feature films and documentaries. 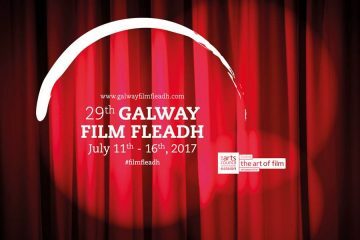 Tom Collin's historical drama Aithrí/Penance and Nick Kelly's feature debut The Drummer and the Keeper will World Premiere at the 29th Galway Film Fleadh. 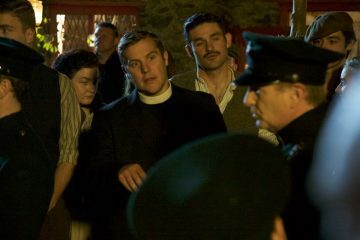 Principal photography is currently underway in Co Donegal and Derry City on Tom Collins’ new film Aithrí/Penance, with actor Peter Coonan in the lead role.